EMAS works in Sri Lanka since the Tsunami in the year 2004 continously in different projects until now. The Tsunami of December 2004 has been widely acknowledged as the largest, most devastating natural catastrophe in the history of Sri Lanka. 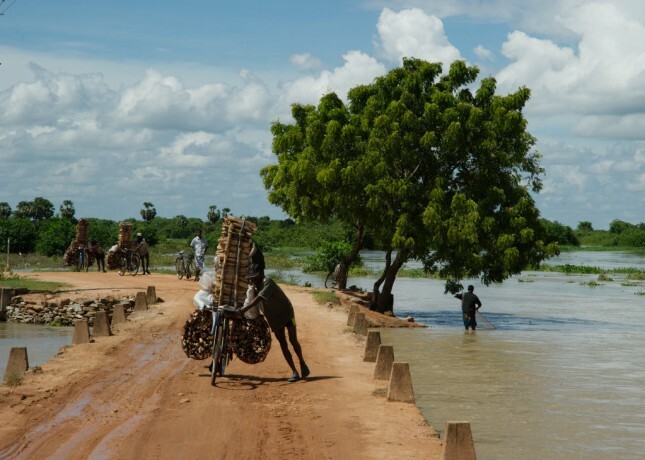 The country was severely affected in terms of cost of life, infrastructure and economic assets. 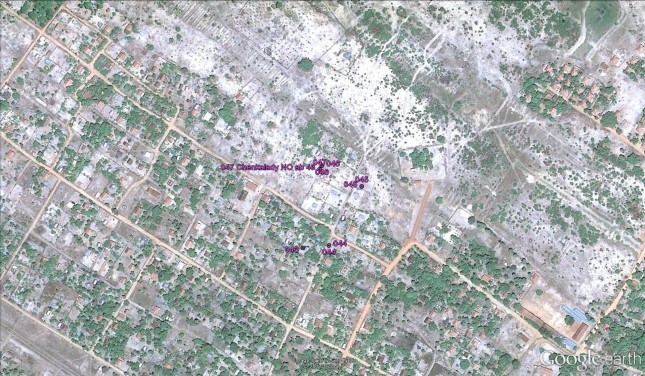 The tsunami destroyed most of the commercial infrastructure as well as private construction. 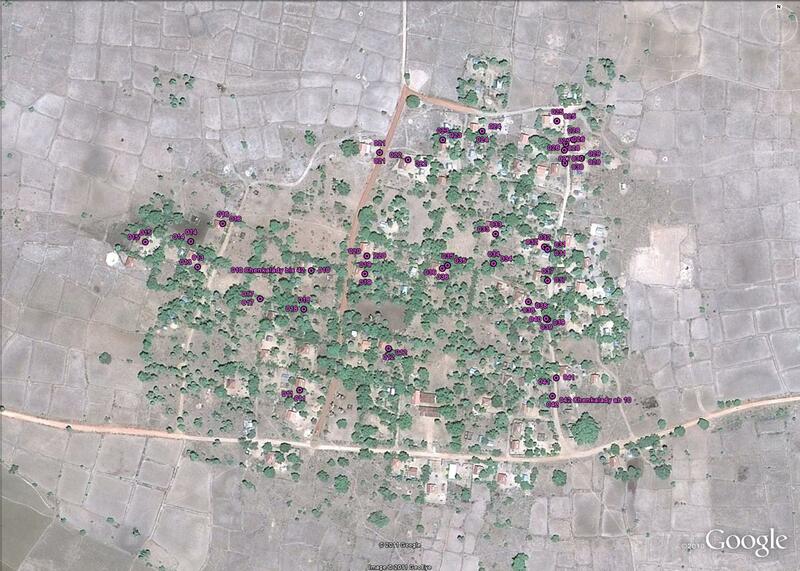 Eastern province was one of the areas which incurred severe loss and damage. 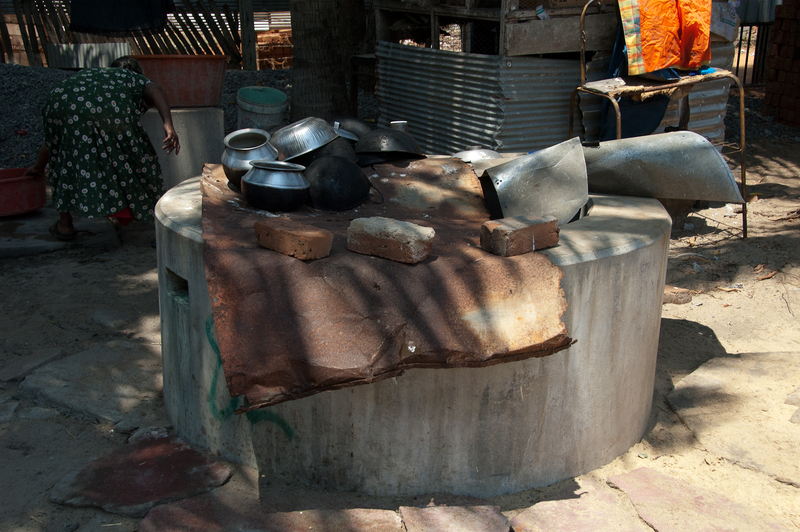 The water supply was greatly affected and commonly used dug wells were heavily contaminated. 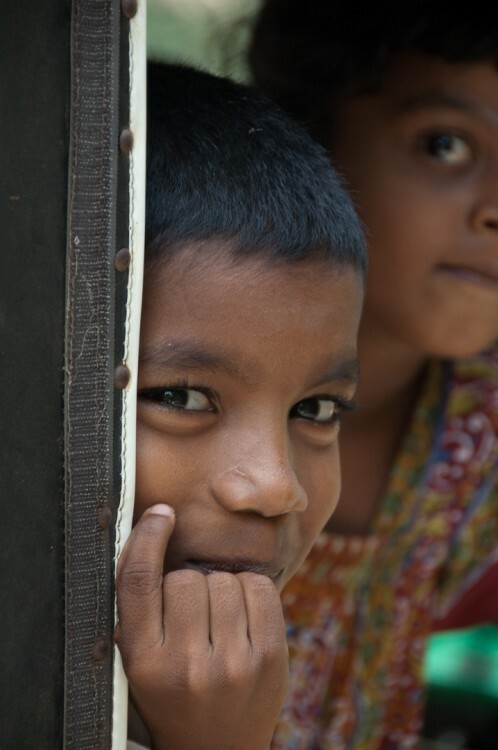 The most vulnerable segments of the population the children, aged and sick persons were the most affected. 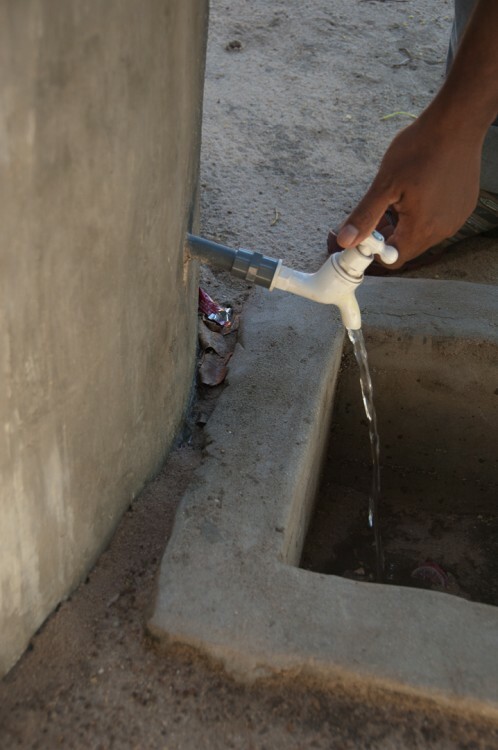 In certain areas of the Eastern Province water was not only non available due to lack of pipe-borne supply but also due to the fact that the ground water level was very low. 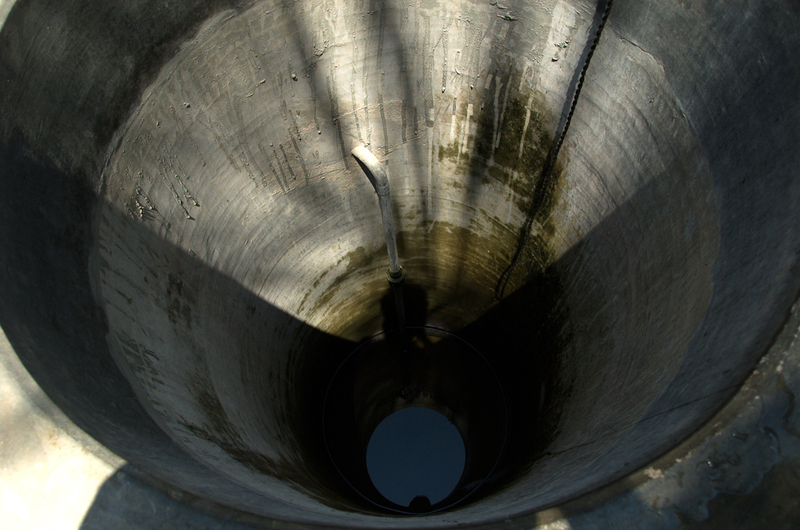 Dug wells were expensive and families had to travel considerable distance to collect water. 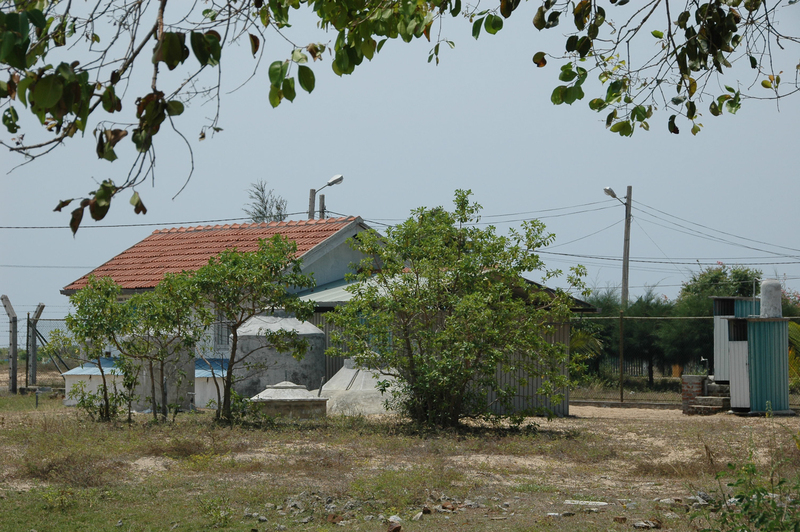 vornehmlich in der Umgebung der Städte Batticaloa und Kalmunai. Im Vordergrund steht die Trinkwasserversorgung der ärmeren Bevölkerung. Unmittelbar nach dem Tsunami musste den vom Tsunami betroffenen Familien geholfen werden, mittlerweile stehen nun die immer noch unter den Folgen des Bürgerkriegs leidenden Familien im Zentrum unserer Arbeit. Im Rahmen der verschiedenen Projkte an denen EMAS unmittelbar beteiligt oder diese komplett finanziert hat konnte die Trinkwasserversorgungung bzw. die Abwasserentsorgung von ca. 500-600 Familien drastisch verbessert werden . Darüber hinaus wurde ein dauerhaftes Trainingszentrum in Batticaloa, sowie ein auf die Projektlaufzeit von „WASSER“ bezogenes Trainingszentrum in Kalmunai eingerichtet. Hier wurden insgesamt bisher (Stand 05. 2012) ca. 150 Einheimische zu Fachkräften in der Micro-Trinkwasserversorgung ausgebildet. 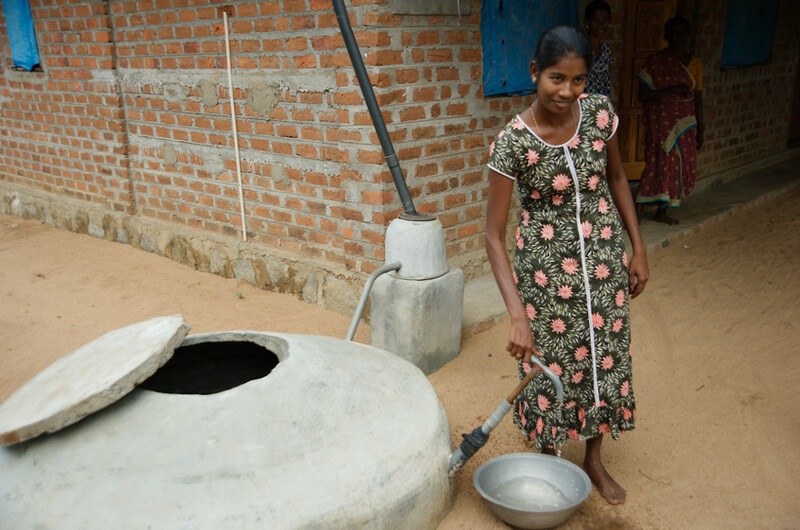 Improvement of the water supply through the training of well drillers and pump makers in Sri Lanka. In order to alleviate the problems of drinking water and create self-sufficiency in drinking water in rural areas affected. Our training to Sri Lankans in the construction and installation of pumps follows the lines of the highly successful training schools set up by EMAS in South America. The EMAS training team arrived in Sri Lanka on 27th January 2005. Die Organisation „Das Buddhistische Haus“ hat ein Projekt zur Selbst-Versorgung der örtlichen Bevölkerung mit Trinkwasser initiiert. Die Trinkwasserversorgung wurde mit der bewährten, sehr einfachen aber wirkungsvollen EMAS-Technologie verbessert. Im Vordergrund stand auch hier schon die Ausbildung von Ortsansässigen zu Brunnenbauern, bzw. 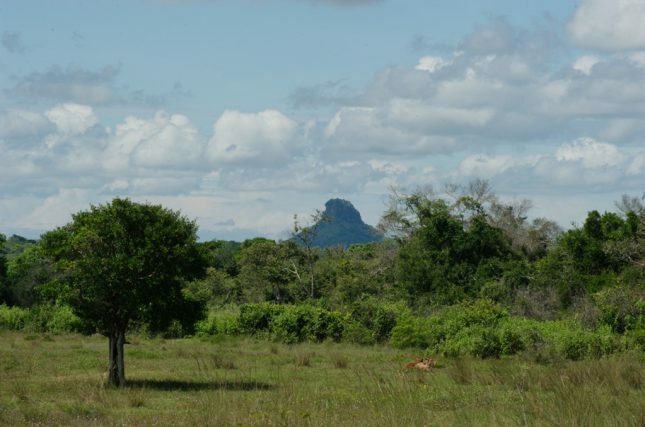 ein Methodentransfer durch südamerikanischen Brunnenbauer nach Sri Lanka. In this project the EMAS- Technology was also strongly involved. The project-partners used the EMAS-technology to improve the drinking-water-supply of many Sri Lankan families. Auch hier wurde die EMAS-Technologie zur Verbesserung der Trinkawasserversorgung vieler Familien eingesetzt. 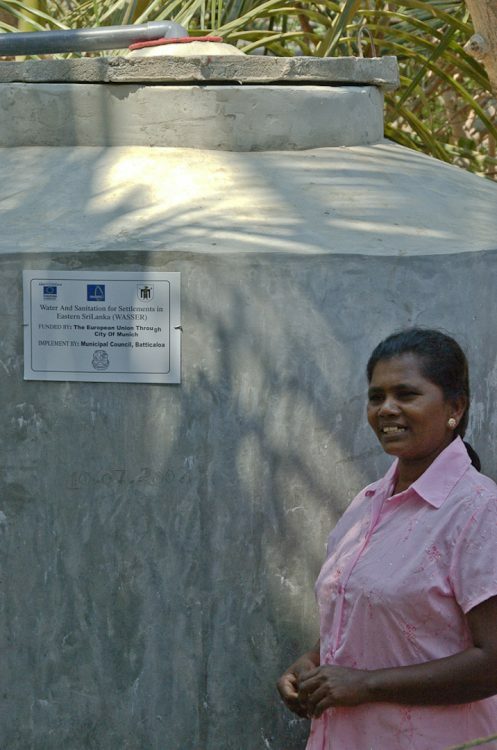 The EMAS training center in Batticaloa was erected and has been started running during the WASSER project 2006-2009. 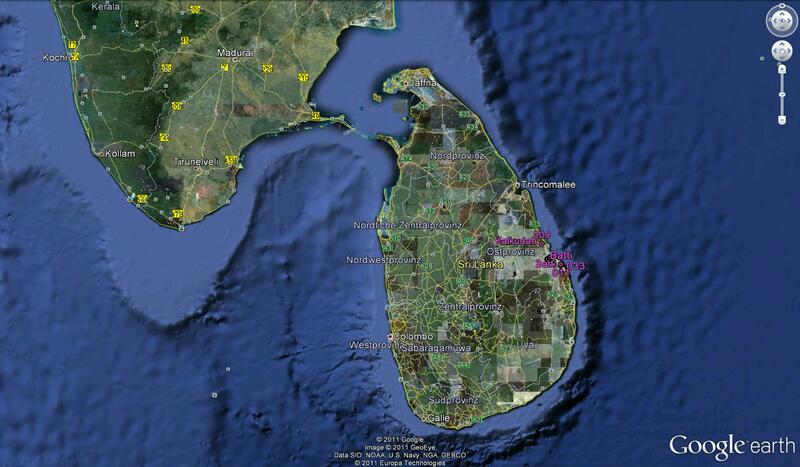 Now it’s in a benificial ownership of the City of Batticaloa. 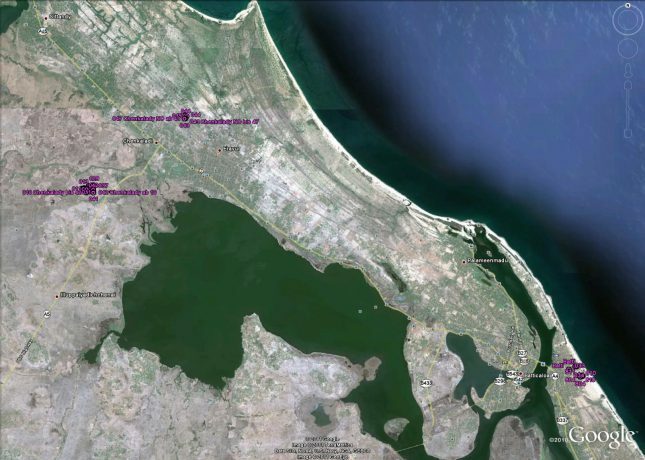 Das EMAS TrainingCenter in Batticaloa wurde im Rahmen des EU-Projekts ‚WASSER‘ auf dem Gelände der staatlichen Wasserwerke erbaut und anschließend in die Obhut der Stadtverwaltung von Batticaloa übergeben. Allein Im EMAS-Trainingzentrum Batticaloa wurden inzwischen knapp hundert Einheimische – darunter auch Jugendliche- zu Fachkräften in der Micro-Trinkwasserversorgung ausgebildet. EMAS legt dabei größten Wert auf die Hilfe zur Selbsthilfe. 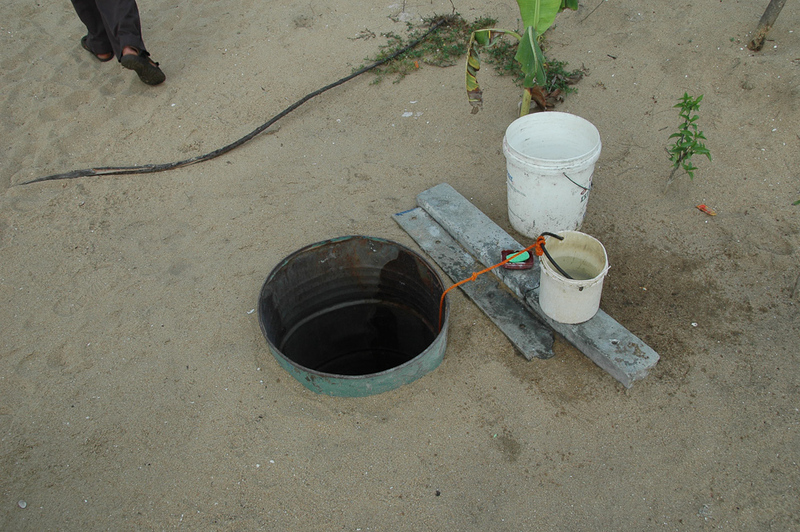 Planning and set-up of sewerage systems in tsunami-affected areas of Batticaloa and Kalmunai in collaboration between the National Water and Drainage Board and the Municipal Councils of Batticaloa and Kalmunai. Enhancing the municipal councils’ capacities in the field of environmental planning and management and environmental management information systems. Set-up of cadaster for utility planning. Using this information for risk assessment and disaster mitigation purposes. 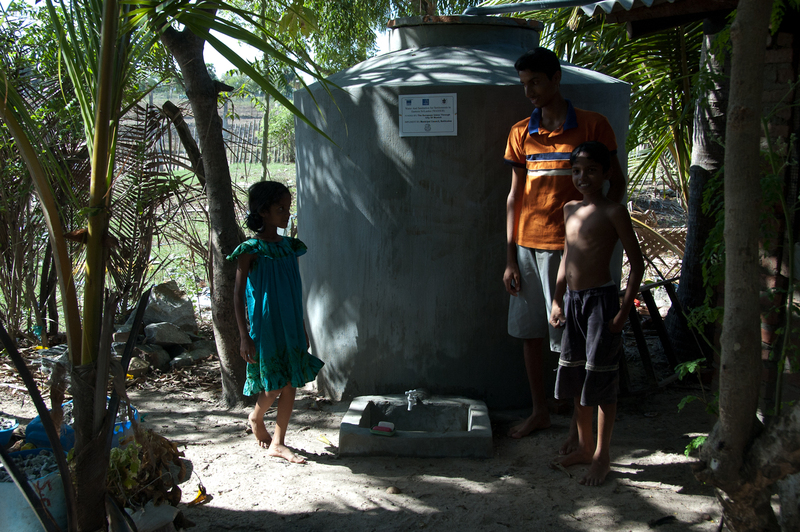 The WASSER Project has provided support to the urban poor in the water and sanitation field, has provided job opportunities and had strengthened the management and technical capacities of the two local authorities, the Batticaloa and Kalmunai Municipal councils. 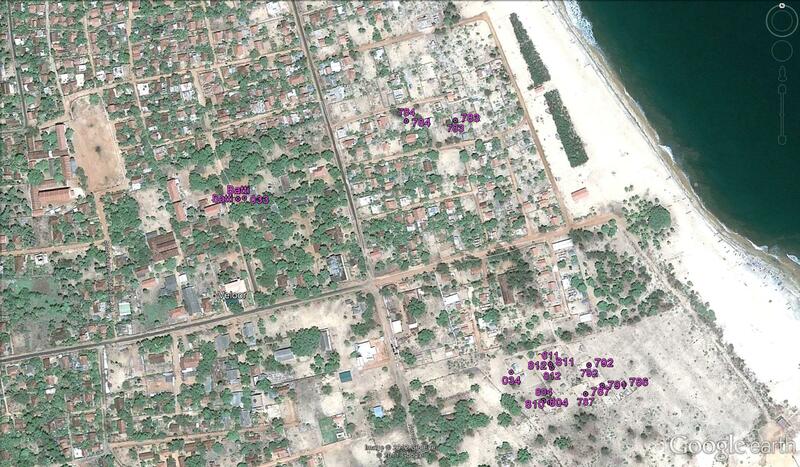 The ultimate beneficiaries will be the tsunami affected individuals living in poor communities. Environmental Planning and Management. Participatory City Environmental planning and Setting up of EMIS( Environmental Management Information System) City profile • City consultation and working group.• GIS training to 8 Municipal staff.• Base map was completed.• Thematic data is being collected • 150 WASSER family details were entered..
Das EU-Projekt WASSER (Water and Sanitation for Settlements in Eastern Sri Lanka) war ein Gemeinschaftsprojekt der Landeshauptstadt München zusammen mit EMAS International und den Sri-Lankischen Städten Batticaloa und Kalmunai im Rahmen des Asia Pro Eco IIb Programm der Europäischen Union von 2006 bis 2009. 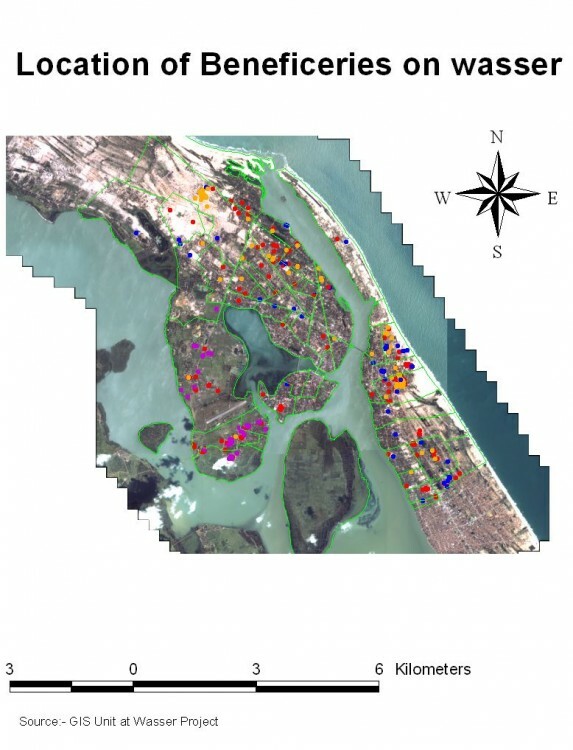 Die genannten Partner haben schon seit 2004 in verschiedenen Projekten mit dem Ziel der Verbesserung der Trinkwassersituation im Osten Sri Lankas zusammen gearbeitet, so zum Beispiel in einem Post-Tsunami Projekt der Stadt München. Im Rahmen des WASSER Projektes kamen die weltweit erprobten EMAS -Technologien in der vom Tsunami und Bürgerkrieg betroffenen Region zum Einsatz. 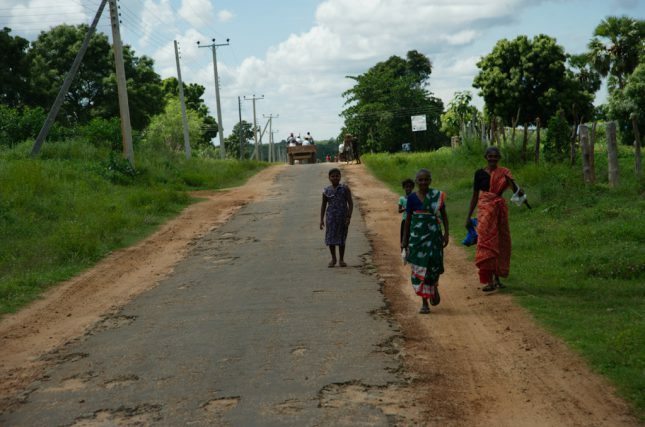 Die Region Batticaloa und Kalmunai liegt auf einem sehr dicht besiedelten, schmalen Küstenstreifen im Osten Sri Lankas. Durch den Tsunami wurden praktisch allle küstennahen Häuser zerstört und die Familien in den westlichen Teil des Küstenstreifens umgesiedelt. Dort lebten zudem noch rund 200 000 Flüchtlinge in ca. 100 Zeltcamps die vor den Kampfhandlungen im Hinterland zwischen Separatistentruppen und Regierungstruppen geflohen sind. In dieser zum Teil extrem hohen Bevölkerungsdichte gab es keine funktionierende Wasserversorgung. Trinkwasser wurde in Tanklastwägen angekarrt und das Brauchwasser aus oberflächennahen Schacht –oder Bohrbrunnen entnommen. Diese befanden sich wiederum in bedenklicher Nähe der Versitzgrube des Plumpsklosetts. Eine unhaltbare hygienische Situation war die Folge. In this period EMAS has funded two projects in Eastern Sri Lanka. 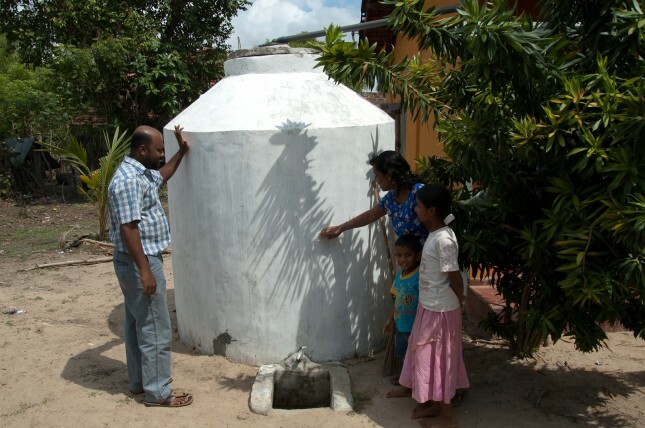 NGO-EMAS International introduced Rain Water Harvesting for domestic use under the project Water And Sanitation for Settlements in Eastern Region (WASSER) Sri Lanka which was implemented in 2005-2006 with EU funding. EMAS provided training to selected officials in the drilling of tube wells, construction of ferro-cement tanks, etc. based on variety of simple technologies. 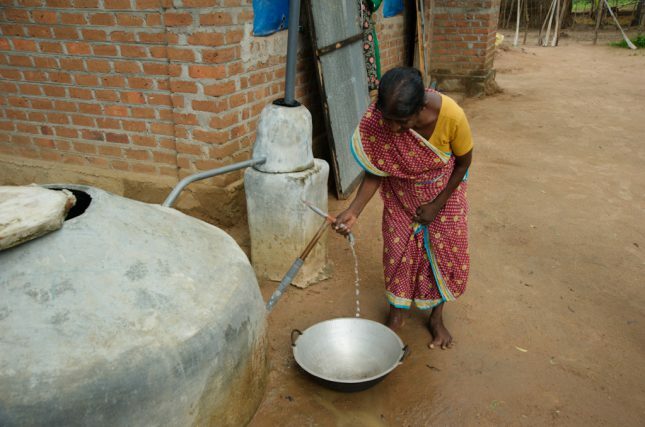 Based on this, it was accepted that Rainwater Harvesting would be an effective and expedient supportive option to meet the needs of water supply to low income households in areas where they have no access to drinking water. Following discussion held with local government officials and on site visits made, it was decided to select two areas where there is a need for drinking water and where the families are poor. To maintain ethnic balance a Tamil area and Muslim area were selected. This means that in minimum 146 Sri Lankan families in this area now are provided with clean drinkable water! The project proposes Rainwater Harvesting as an effective and expedient supportive option to meet the needs of water supply to low-income households in areas where they have no access to piped drinking water. The project is implemented in the north of Batticaloa, covering two areas viz. Tamil and Muslims. The target group are people affected by the war (IDP’s), tsunami and/or poverty. Special attention is given to gender and ethnic and religious issues. Hijranagar and Koolavady were the small villages selected. Hijranagar is in Oddamavady and Koolavady is in Valaichchenai. Low income families live in these areas and there is an acute shortage of water mainly due to the fact that there is no pipe-borne water supply and wells are also a scarcity due to lack of water. Fifty families from Koolavady and forty families from Hijranagar were selected as they were poor and had no access to water. 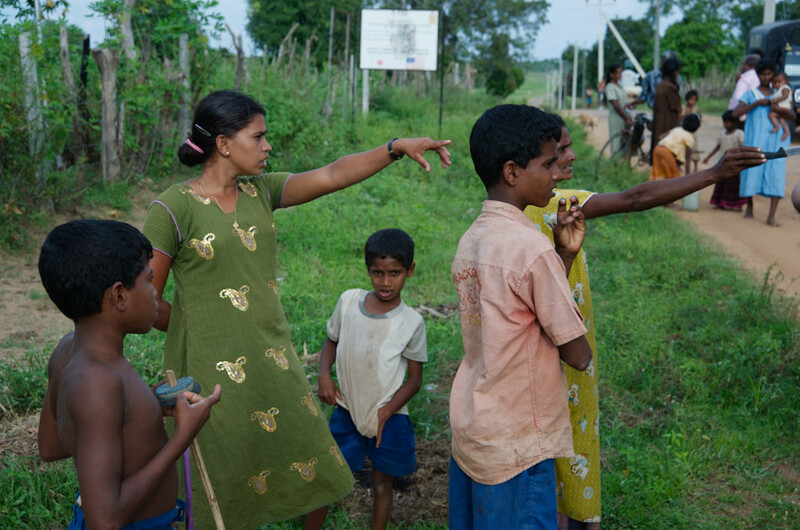 The poor families were selected from this area through a process of discussion with the Pradeshiya Sabha (Local Authority) officials and the Women Rural Development society (RDS) of Koolavady and Hijranagar. Our project partners in this work where the City of Munich and UN Habitat. 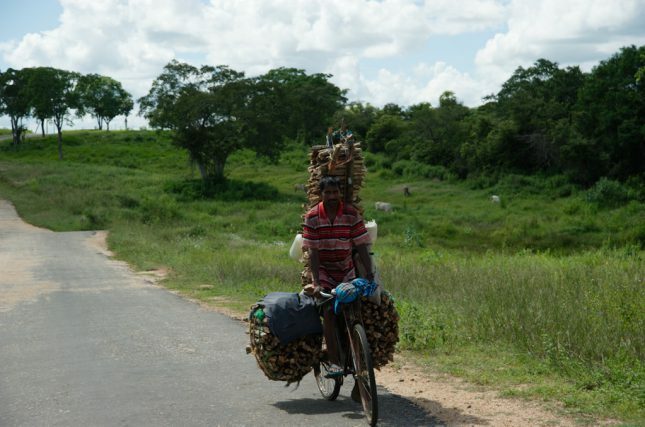 Funds for the the project was from EMAS-International and the project was implemented through UN-Habitat. 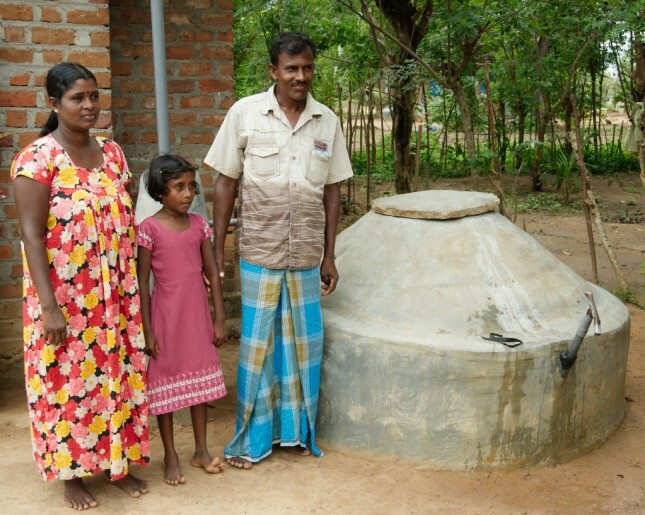 Now 90 and more families do have an easy and shortway access to hygienic drinkable water! It has to be highlighted in this project that also 90 persons are trained to build more Rainwater Harvesting Sytems with the EMAS technology! This is a most important fact for the dissemination of this knowledge in an easy but perfect technology according to the local needs in Eastern Sri Lanka! In diesem Zeitraum wurden durch EMAS zwei Projekte im Osten Sri Lanka’s finanziert. Das Projekt hatte die Versorgung von Bürgerkriegsflüchtlingen mit Trinkwasser zum Ziel. 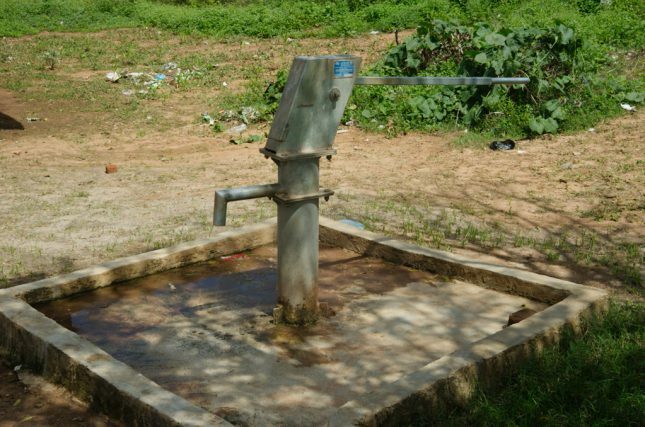 Nach der Rückführung der Flüchtlinge aus den Flüchtlingscamps in ihre frühere Heimat war zunächst seitens der Behörden nur eine Wasserversorgung mittels Wassertankwagen vorgesehen. EMAS ging in diesem Fall zweigleisig vor. In einem großen Gebiet war es auf Grund der geologischen Gegebenheiten nicht möglich Brunnen zu bohren. Hier wurden dementsprechend oberirdische Regenwassersammelsysteme (RWHS) gebaut. Projektpartner war hier das ACLG (Assistant Commissioner of Local Government) in Batticaloa. Insgesamt hatten wir im Verhältnis zum äußerst knappen Gesamtbudget ein hervorragendes Ergebnis. Damit konnten wiederum mindestens 146 Familien mit hygienisch einwandfreiem Trinkwasser versorgt werden! „Mindestens“ weil viele Trinkwasseranlagen in der Realität von mehreren Familien genutzt werden. Ziel auch dieses Projektes war der Aufbau eines effizienten Systems zur Selbstversorgung ärmerer Bevölkerungsschichten in de nördlich von Batticaloa gelegenen ehemaligen Bürgerkriegsgebieten mit Trinkwasser. Das Projektgebiet hatte lange Jahre unter den verheerenden Wirren des Bürgerkrieges gelitten. Neben den vielen Toten in der Zivilbevölkerung war vor allem auch die Zerstörung jeglicher Infrastruktur zu beklagen. Die Wasserbrunnen waren entweder zerstört oder durch versteckte Minen unbrauchbar gemacht. Auch hier wurde wie in den bisherigen anderen Projekten besonderer Wert auf ethnische und religiöse Ausgeglichenheit bei den „Benificieries“ (auf beamtendeutsch „Zuwendungsempfänger“) geachtet. Tamilen und Muslims erhielten zu gleichen Teilen eine Trinkwasserversorgung. Projektpartner waren hier UN-HABITAT und die Landeshaupstadt München. Mit nur 31.000.- wurde für mehr als 90 Familien einen unmittelbaren Zugang zu sauberem Trinkwasser ohne hygienische Dauerprobleme ermöglicht! Water for the family? Just a hole in the ground! 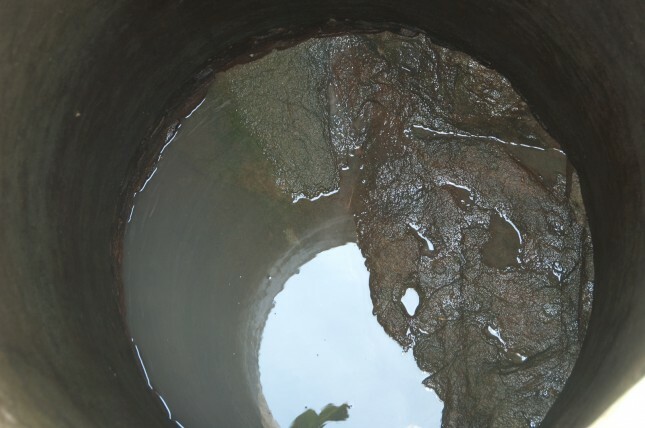 …or an EMAS ferroconcrete tank……..